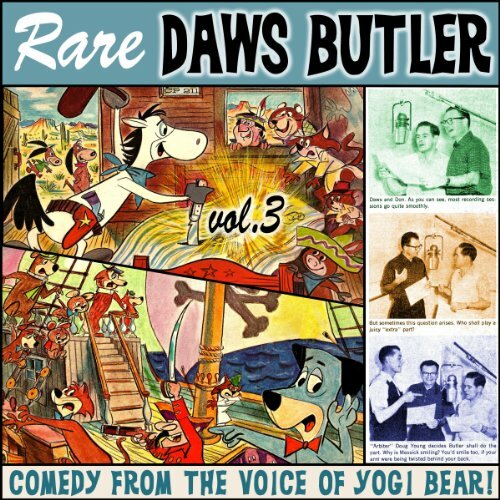 Showing results by narrator "Don Messick"
Rare Daws Butler, Volume Three offers a full hour of lost audio from the mind - and voice - of the genius behind so many beloved cartoon characters. 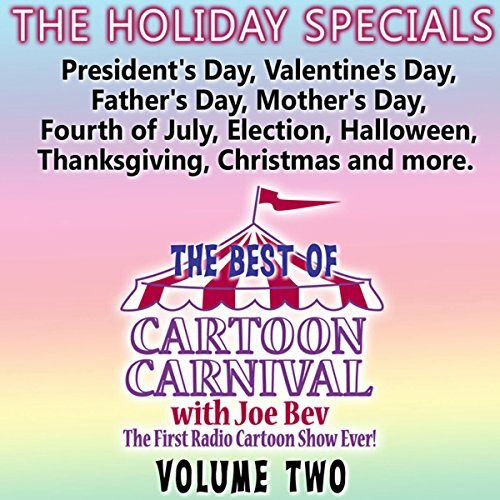 Included here are "Huckleberry Hound and the Ghost Ship" and "Quick Draw McGraw and the Treasure of Sarah's Mattress," remastered by Daws Butler protégé Joe Bevilacqua. 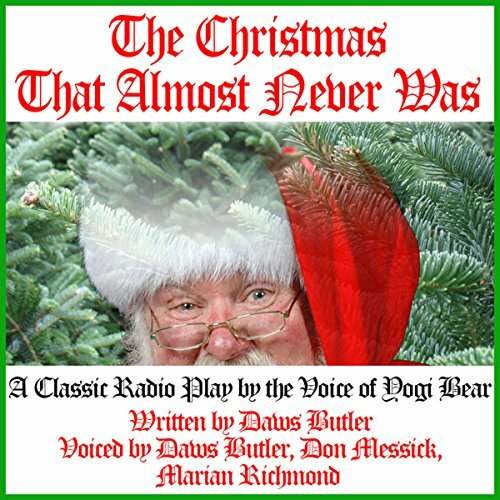 New and remastered productions by the voices of Yogi Bear, Boo Boo, Doggie Daddy, and more! 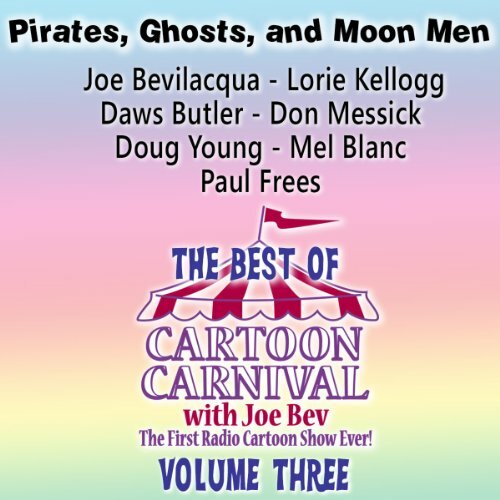 This audio is produced with wonderful sound effects and music by veteran radio theater producer Joe Bevilacqua, and performed by husband and wife team Joe Bevilacqua and Lorie Kellogg, plus Daws Butler, Don Messick, Doug Young, Mel Blanc and Paul Frees.